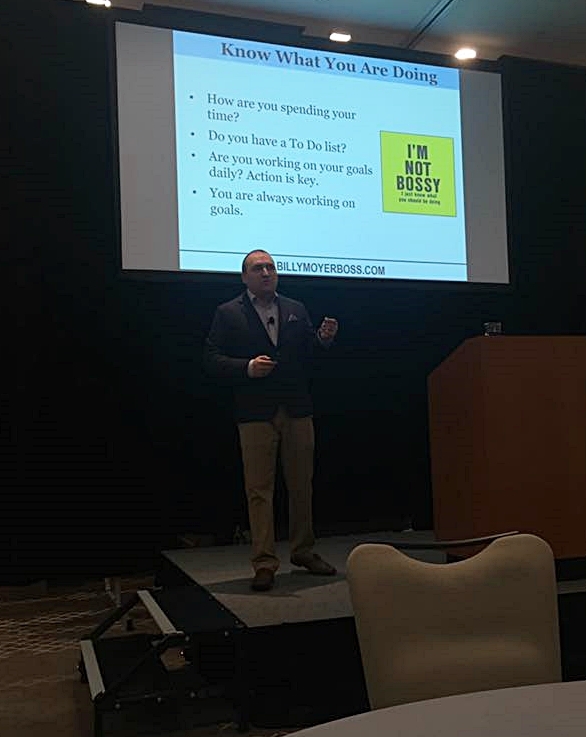 My goal as a speaker is to work with you to determine the outcomes you desire from your event and craft a program to help you achieve those outcomes. I am here to serve you. 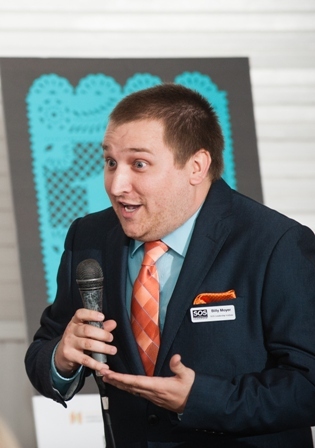 I will tailor my presentation to your event and organization. 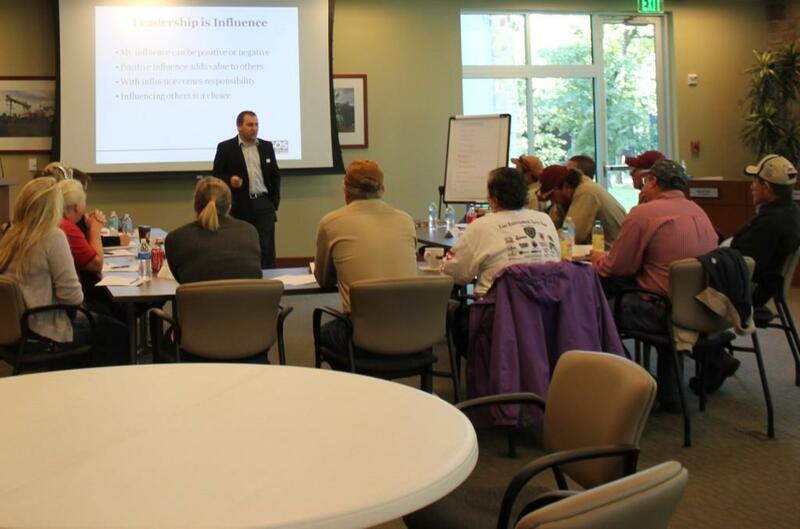 Billy Moyer leading a day long Peak Performance training that focused on leadership, communication, and coaching. Seeds of Success: A Journey from Success to Significance is a story about a college student in his last semester who embarks on a journey to find the keys to success. 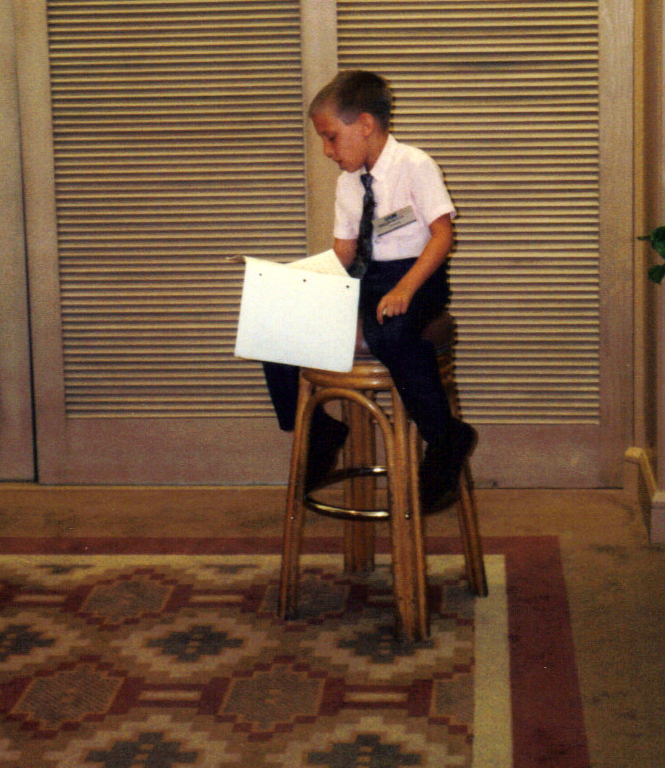 The student is struggling in his life, unsure about what he wants to do or who he wants to be. He is given a final assignment that will forever change his attitude. 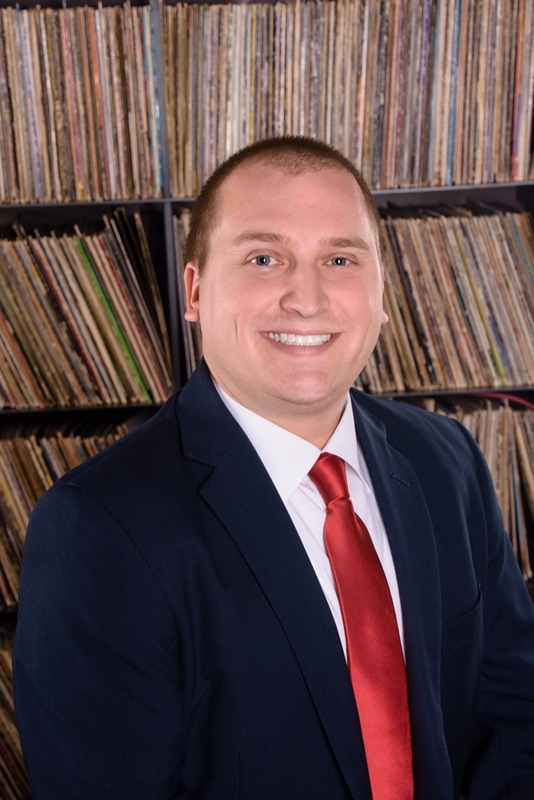 He learns, from some important people of his past and present, that the true key to success is to focus on what matters most in your life.The assignment serves as an "ah ha" moment for the student! This book can be your "ah ha" moment! It serves as a wake up call for men and women of all ages and occupations by helping them balance their lives and realize what matters most. 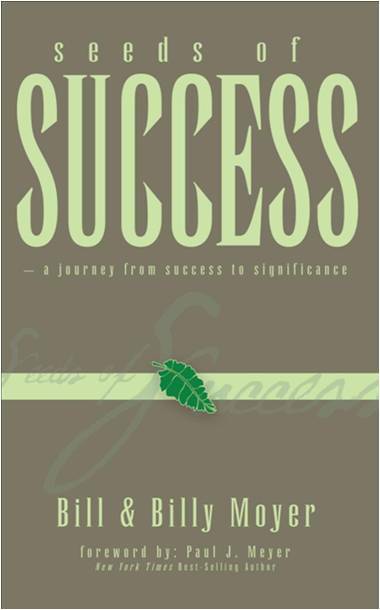 Seeds of Success asks you to answer one important question: Will you choose success or SIGNIFICANCE? 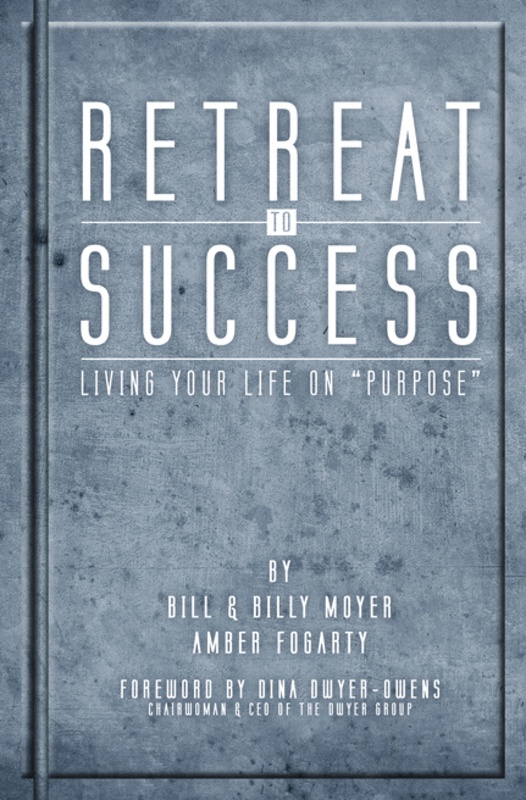 Retreat to Success is a story about taking the time to slow down and find your life's purpose. 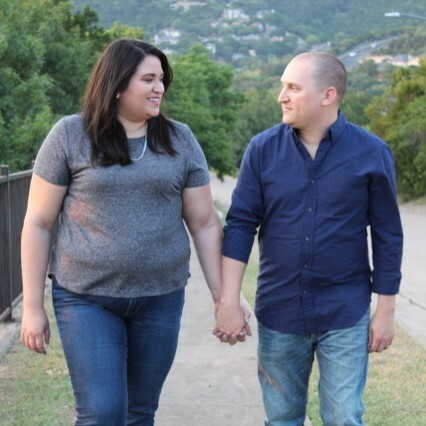 It's a story of a retreat leader and two retreatants who spend time reflecting on what matters most. Retreat to Success is about seeking, and hopefully finding, clarity. Open your mind and heart to the story of three people, all in different stages of life, who go on a retreat and find themselves. How do you find your life purpose? The Retreat Leader told the participants about his four step process to determining what you are being called to do. The four steps are: - Look at your talents and abilities. What gifts have you been given? You have been given those gifts for a reason. They are keys to living out your purpose. - Look back on your life stories. Everything that has happened in your life up until now has been training camp for what's next. - Find a good coach. Often you need someone to provide you with accountability and direction. The right coach can do just that. The right coach will help you realize your purpose. - Find quiet time to reflect. The busyness of life gets in the way of finding your purpose. If you can find quiet, you can find your purpose. A picture of my Speaker One Sheet. 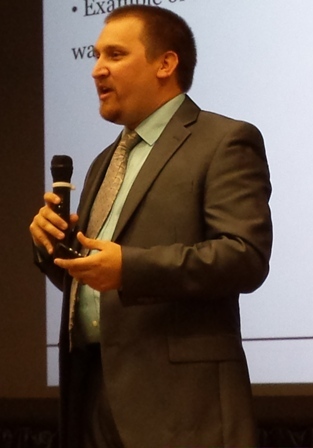 This is a picture of me speaking at the LMI World Convention in Orlando, Florida. I was 8 years old. 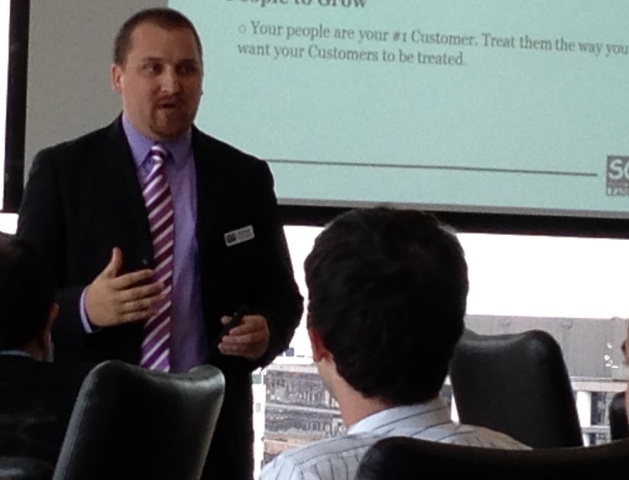 Billy Moyer presenting a three hour interactive workshop at a law firm in Austin, Texas. 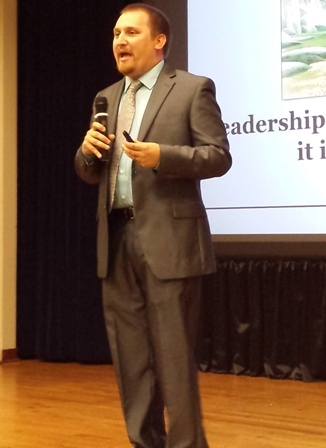 Billy Moyer presenting his signature Leadership Makes ALL the Difference keynote at a conference. Billy Moyer presenting his signature keynote, Leadership Makes ALL the Difference. 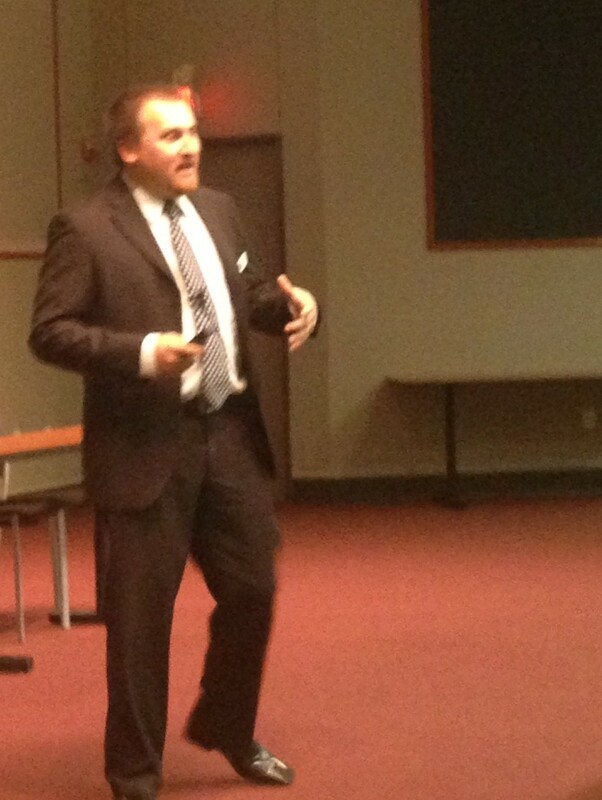 Billy Moyer presenting his signature keynote. 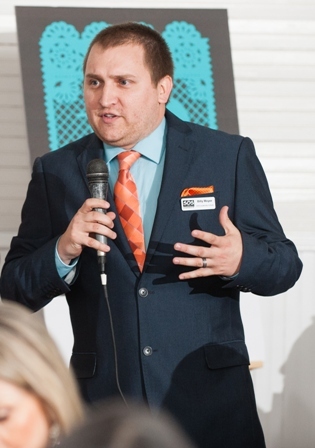 Billy speaking at an event for the Hispanic Scholarship Consortium. 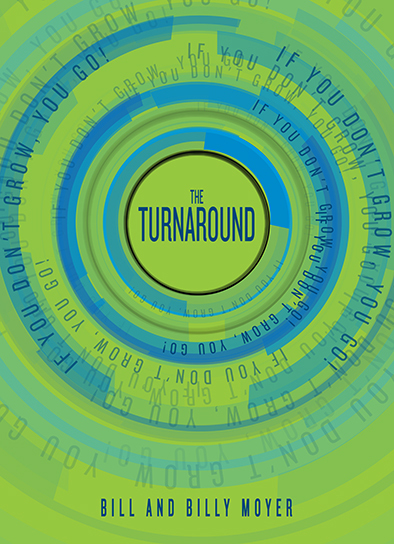 My new book (Feb 2014) called "The Turnaround: If You Don't Grow, You Go!" It has been said that culture eats strategy for breakfast every day. That pretty much sums up this book. If your organization is struggling, it is time to look in the mirror. If you turn around your culture, you will turn around your results.